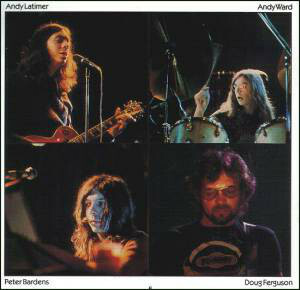 English progressive rock group formed in 1971 with an original lineup of Andrew Latimer (guitar, flute, vocals), Peter Bardens (keyboards, synths, vocals), Doug Ferguson (bass, vocals) and Andy Ward (drums. percussion). This lineup recorded the first four studio albums including their most commercially successful album, The Snow Goose, an entirely instrumental record released in 1975. It peaked at number 22 on the UK charts and is certified silver. 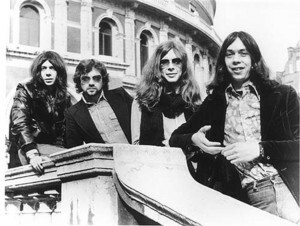 For the tour following the release of the band’s fourth album, Moonmadness (1976), they were joined by former King Crimson sax player and flautist Mel Collins. Phonographic Copyright (p) – Gama Records Ltd. Released in a textured gate-fold sleeve, printed in England by Robert Stace. ℗ 1976 Gama Records Ltd.
A Gama Records Ltd. Production. Recorded at Basing Street Studios, London, January/February 1976. First version has a P-1 suffix. 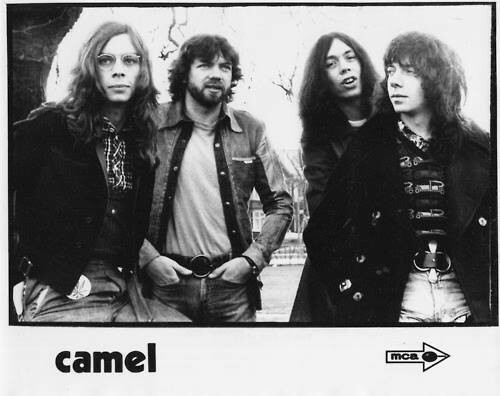 CAMEL: The Snow Goose LP Laminated Sleeve 1975 Decca records UK, 1st press. All instrumental, classic progressive rock. Pink Floyd, Genesis. Check audio. SKU: YP-1976CAM Categories: AOR, Rock, 12 "